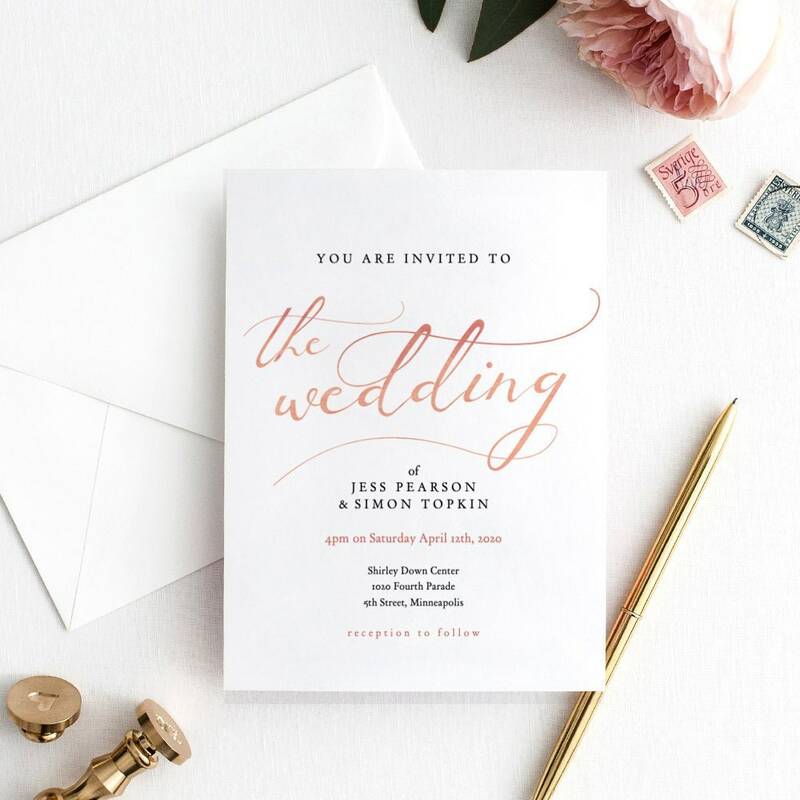 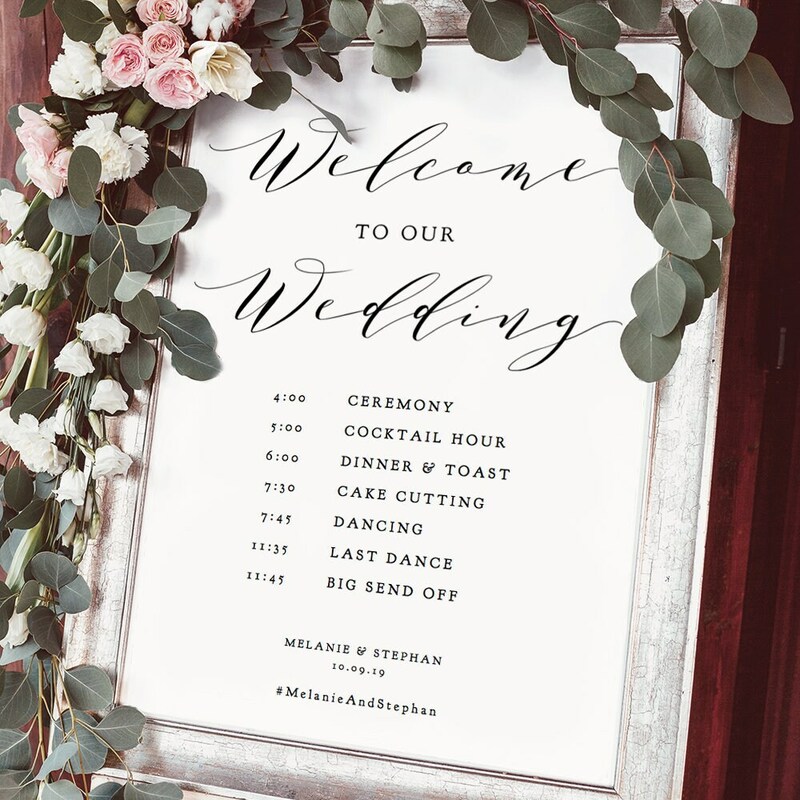 In the effect of Rose Gold, this printable Wedding Invitation 'LucyRose'. 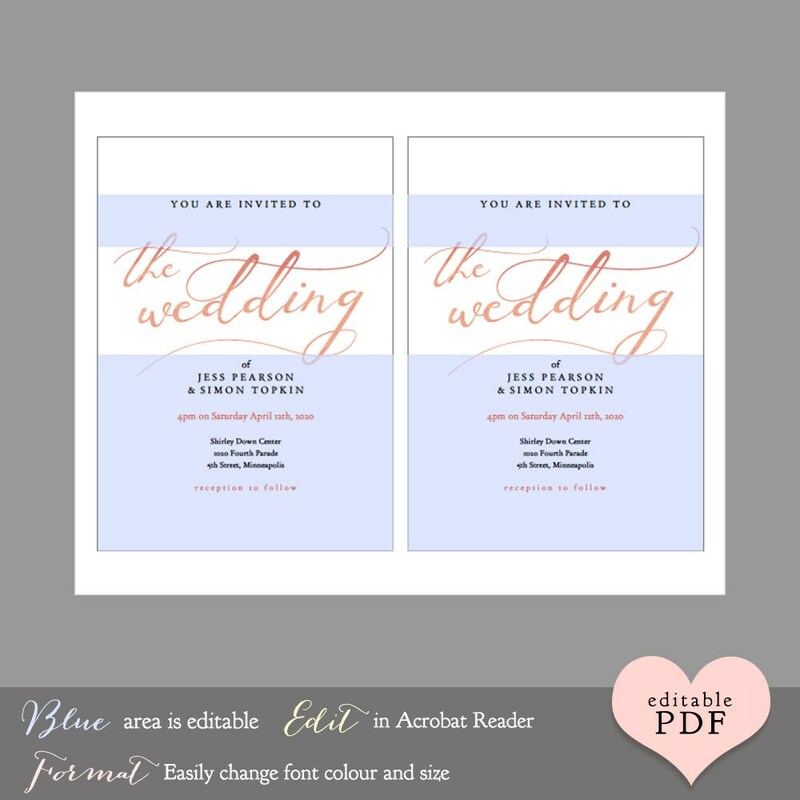 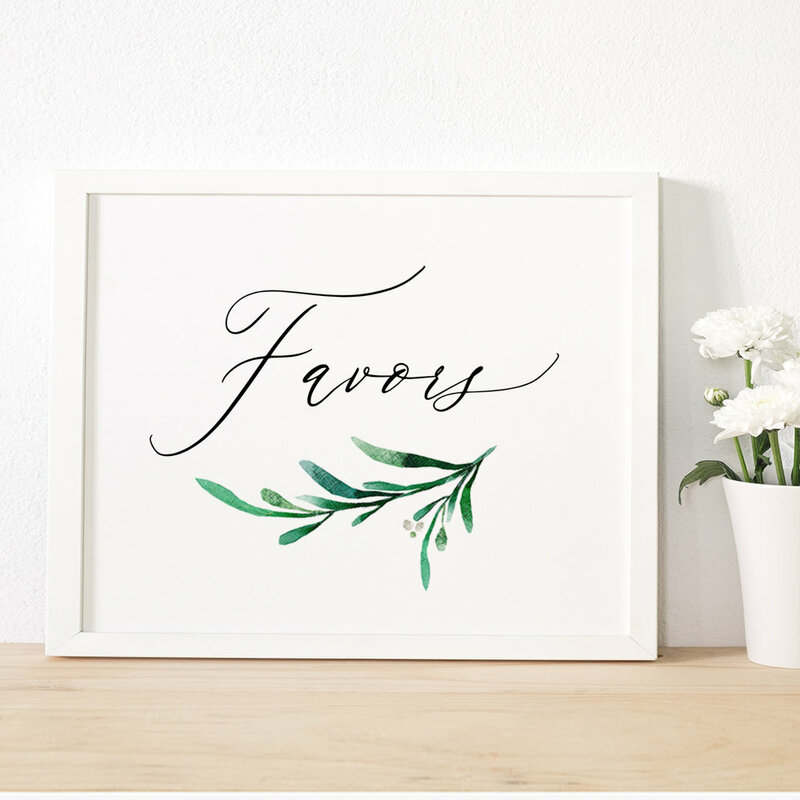 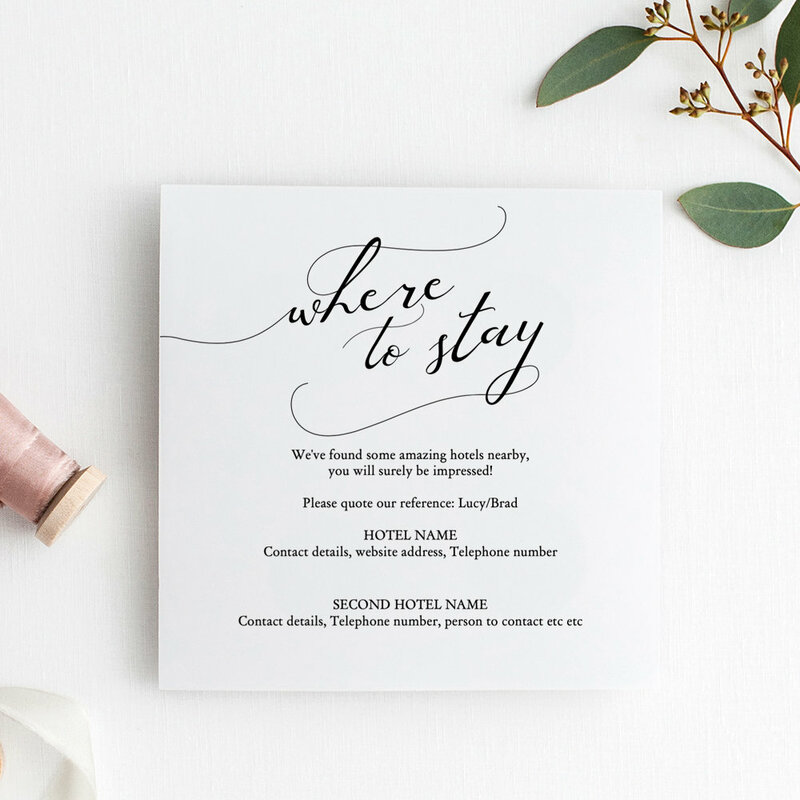 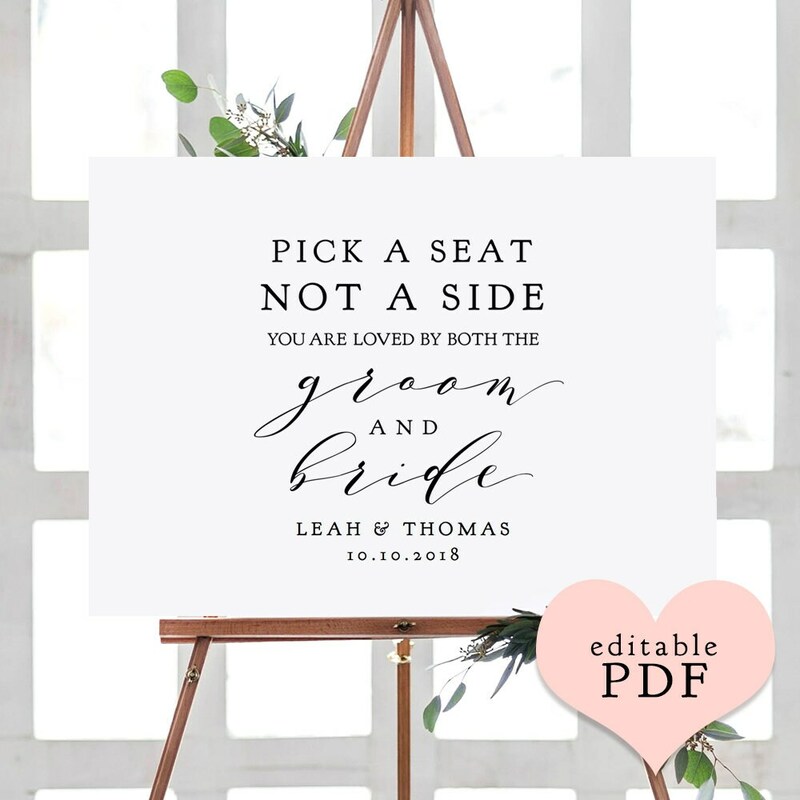 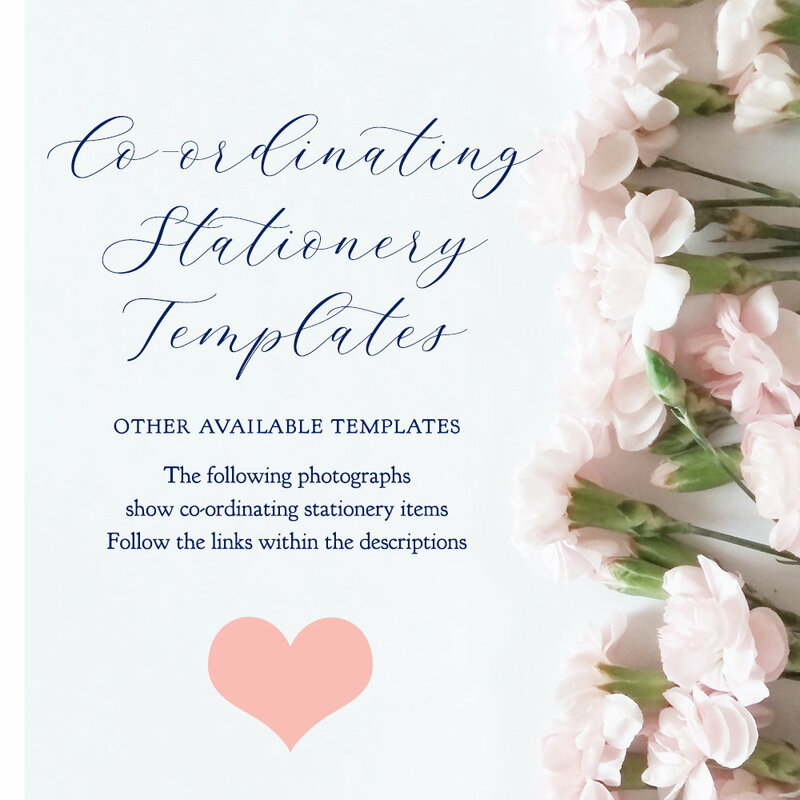 ❤ This listing is for the invitation template. 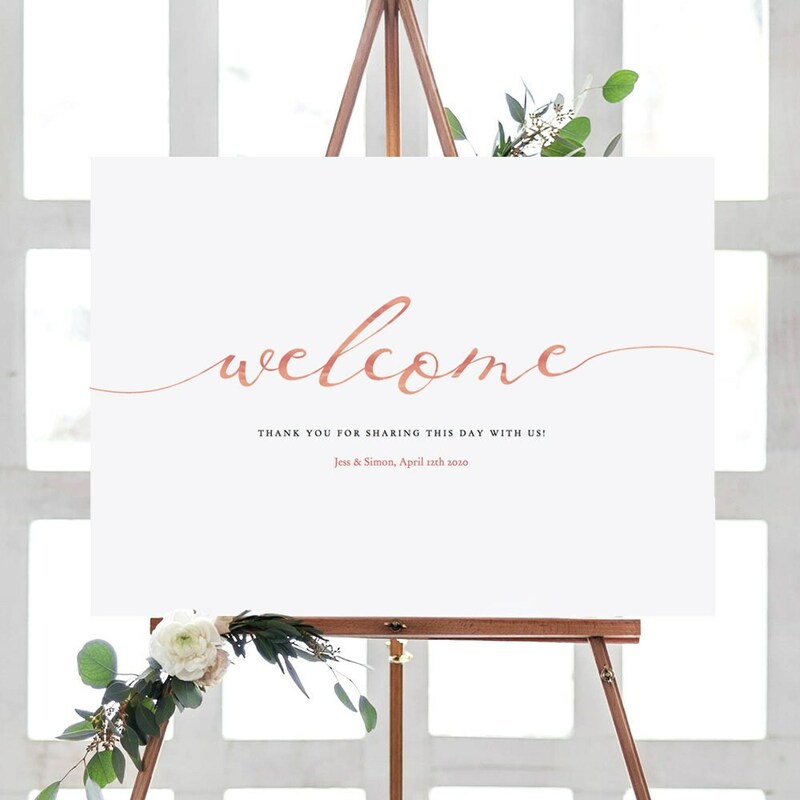 • one-up template ~ 5x7"